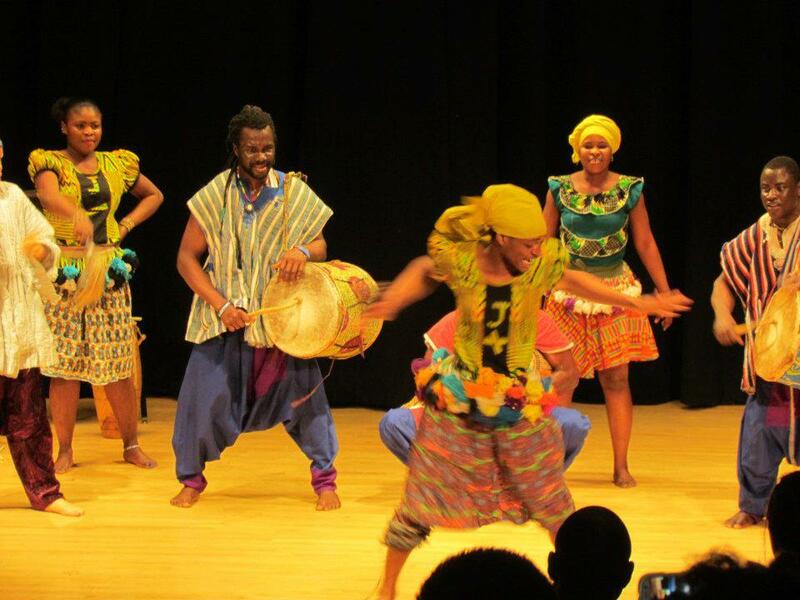 Instructed by internationally renowned musician/dancer from Guinea, Mohamed Diaby- this is an outstanding opportunity to study with a true master of the art form. Sharing dance arrangements from his home country, Mohamed has the natural ability to teach and perform with an astounding clarity and precision. Inspiring to observe and empowering to participate- this course is nothing short of outstanding. At checkout, list quantity as “4″ for full 4 class package for $80, or list desired quantity at $20 per class. Thank you for your patronage!